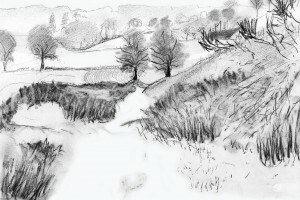 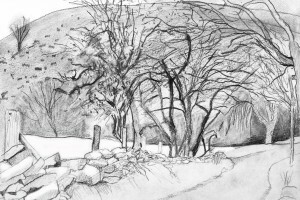 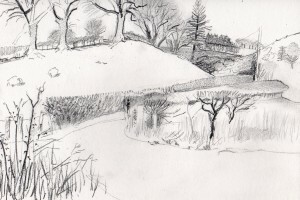 Hillfort sketch on a chilly winter day! 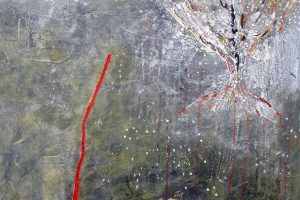 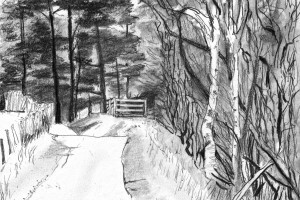 At the end of the Cwm there is a track to a farm……. 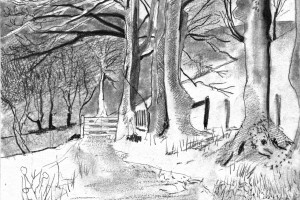 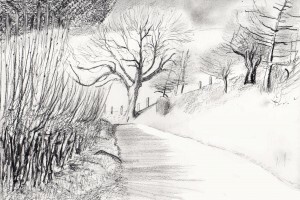 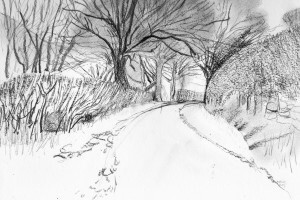 The cwm lane is a great place to sketch!